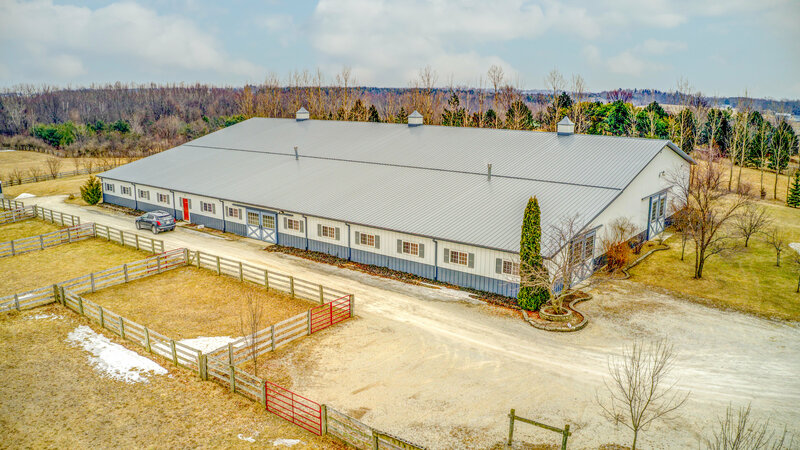 10 Acre Equestrian Facility; room for up to 17 stalls; Indoor (72 x 180) & Outdoor Arenas, Tack Room, Laundry, Office, Kitchen, Bath, Paddocks and Pasture. 5 BR / 5 BA home with additional finished space above the 3-car garage. 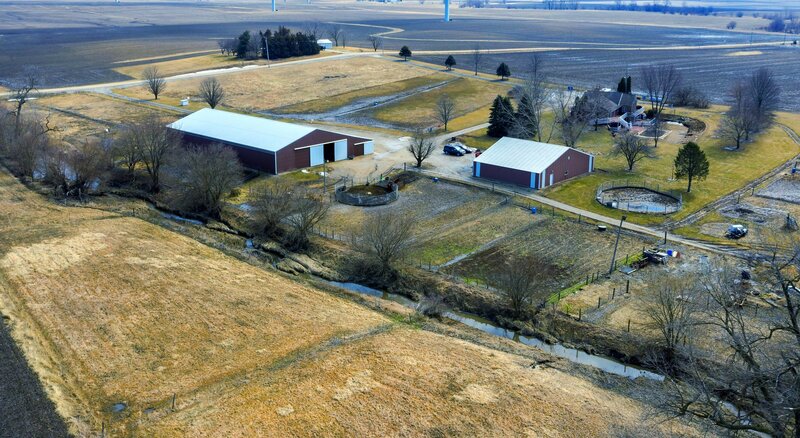 16 Acres; Main Barn has 10 stalls, 2 tack rooms, wash rack and 72 x 137 Indoor Arena. Storage Pole Building has 3 additional stalls (room for 5 more) plus clear span area for hay and equipment. 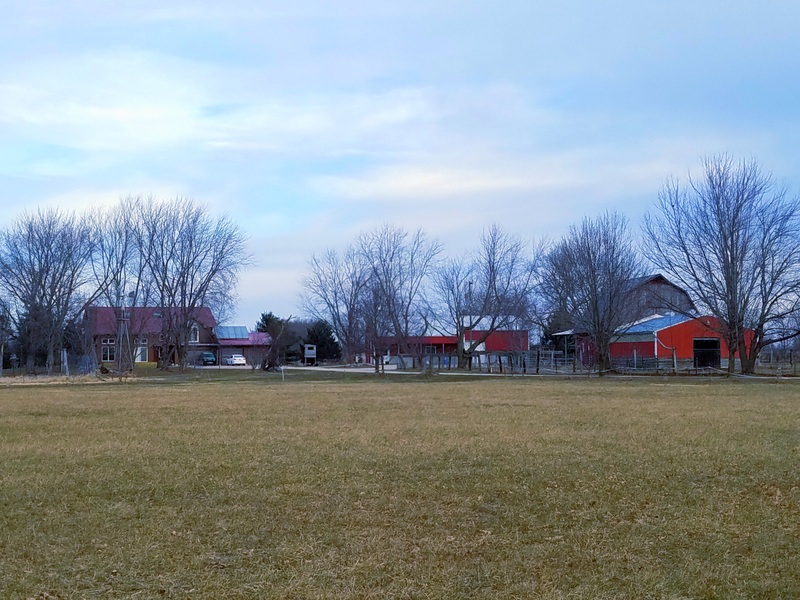 Outdoor arena, multiple large pastures and all-weather turn-outs. All brick ranch home with full finished basement - perfect for related living. Handicapped accessible. 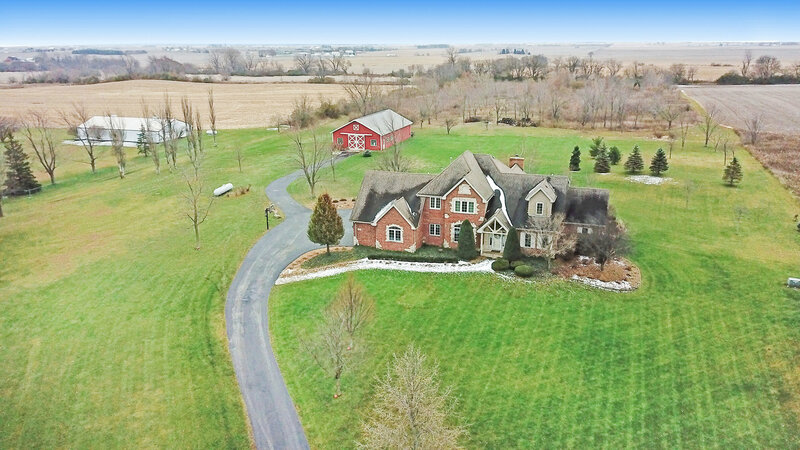 19 Acre Country Estate; Great curb appeal - mature trees. 3000 sq ft custom Brick Home. Full finished basement suitable for related living. 40 x 72 Wick Pole Building: 1/2 bath, hangar door, 2 stalls. Paddock & pasture for the horses. Pond for all seasons - Fish, Swim, Skate. Grass Runway; 11 tillable acres. 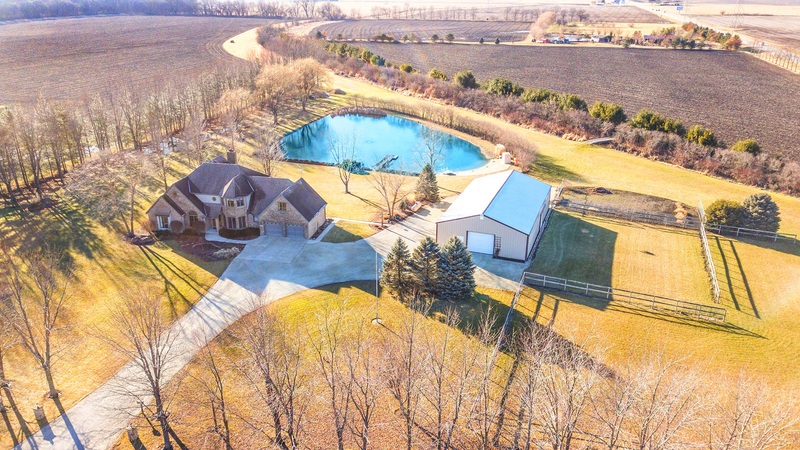 12 Acres, House and 3 Barns; 2750 Sq Ft Home with 4 BR, 3 BA, Full Basement, 4 car attached garage with newer roof. 45 x 63 FBI pole building; 8-stall horse barn, dairy barn, lean-to and 6 pastures. 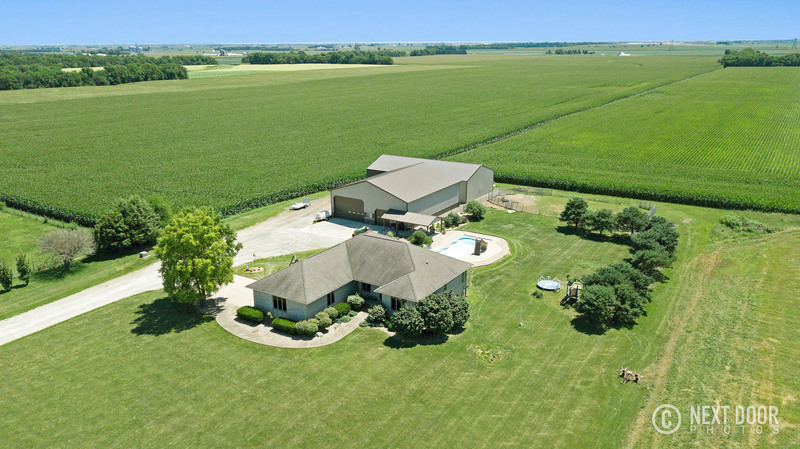 9 Acres; Home, 2 Outbuildings and Pool! Machine Shed: radiant heat in the concrete floors, electric and plumbing. 2nd Pole Building for livestock or cold storage. Brick & cedar ranch home with 3 BR, 3 BA, Full (Partially Finished) basement. In-Ground Salt Water Pool. 6 Organic Acres. Just add stall and fencing for the horses! 10 Acres; 3890 Sq Ft Brick Home; 5 BR, 3.5 BA, Full Basement, 3 Car-Garage. 1st Floor Master Bedroom, Bathroom & Laundry. 40 x 60 pole barn; partially insulated & heated...just add stalls and fencing for the horses! 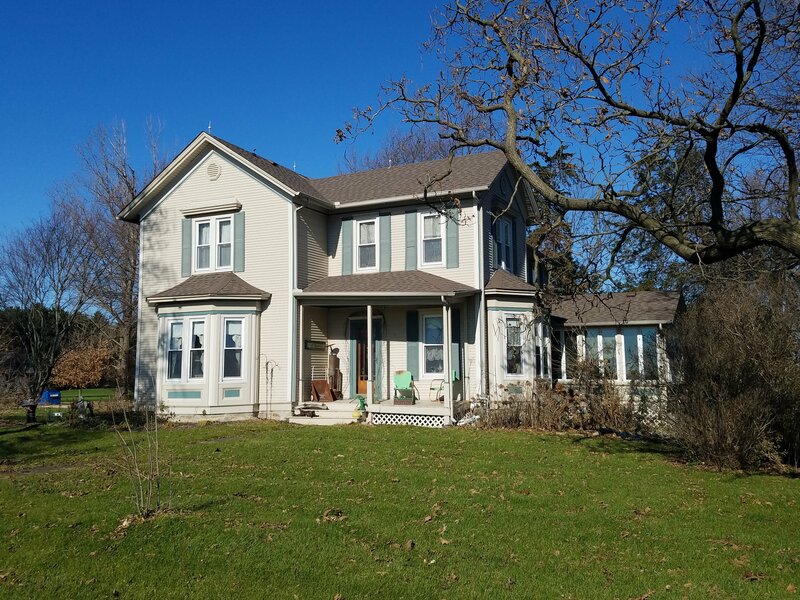 7 Acres; Victorian Farmhouse; 5 BR, 10 foot ceilings, original woodwork, sun-room. 1st Floor Bedroom, Bathroom & Laundry. 60 x 75 All Steel Outbuilding with office and full bath. 2 Grain Bins (Income producing). Corn Crib & other Quaint outbuildings. COTTAGE HOME & INDOOR POOL! 5 Acres; 1826 Sq Ft home with 3 BR, 2.5 Bath, office, partially finished basement. Everything updated within the last 2 years. Staycation in the AMAZING indoor pool area. 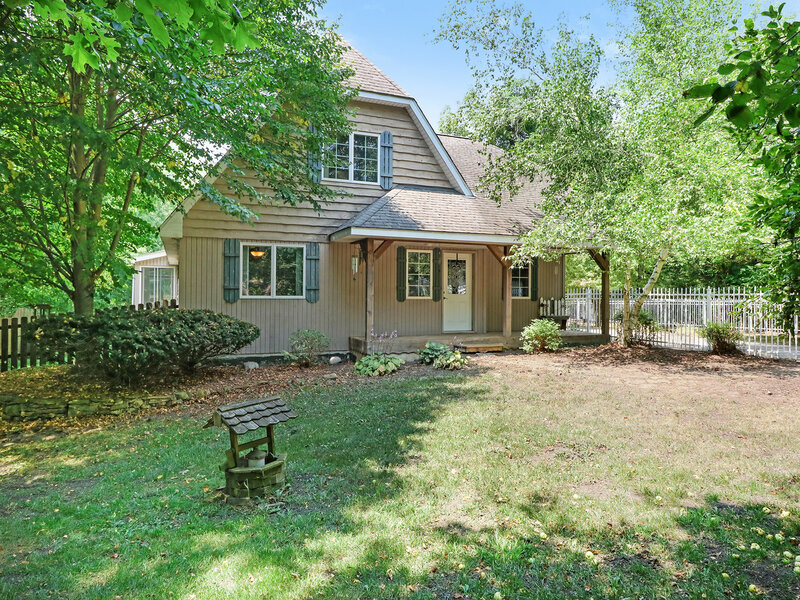 Hunt on the back wooded acres (with creek) that is also fully fenced. Detached garage with walk-up finish-able attic area. SPECIALTY PROPERTIES DESERVE A SPECIALIZED AGENT! 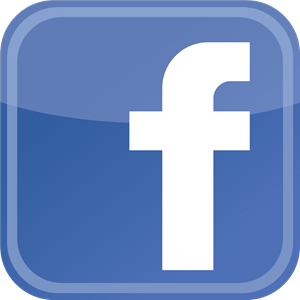 I have been in the real estate industry for 17 years and selling since 2014. My appraisal knowledge, administrative and customer service skills coupled with 30 years of owning and showing horses gives my clients the expertise they’re looking for in an agent. 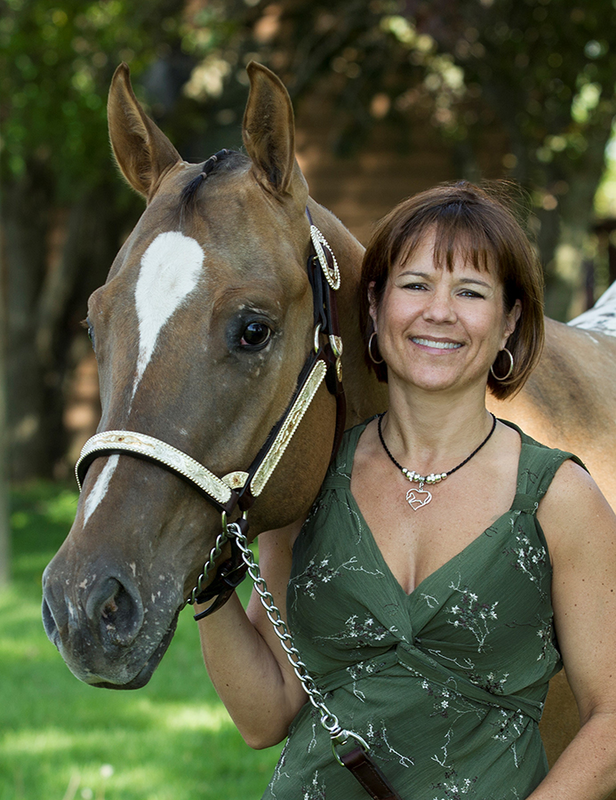 My Buyers love that I know the different disciplines and levels of riding so I can fit their needs with the amenities an equine property has to offer. My Sellers appreciated how I tap into different equine organizations in order to market their property to all kinds of horse people. 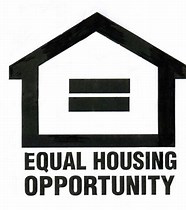 My goal as your realtor is to give you the best professional real estate advice, make the joy of Farm & Ranch buying as easy as possible and to get you the most money for your property. I am committed to giving you exceptional service and a great experience. I am happy to have a great company like Century 21 and my C21 Affiliated franchise behind me.